You probably can’t walk to Napa Valley, but no worries: Noe Valley is here to fulfill your wine tasting wants. 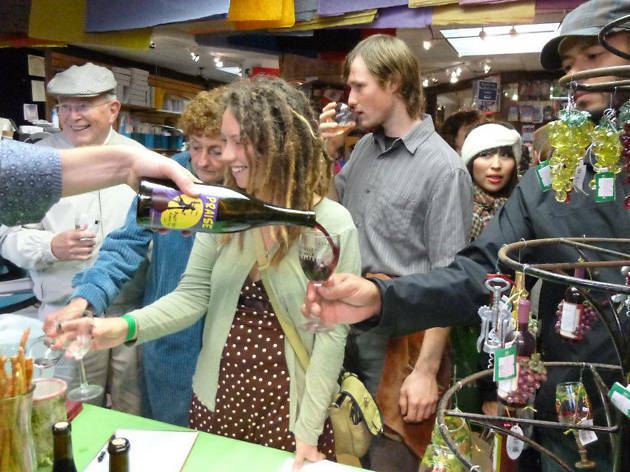 Now in its 7th year, the Annual Noe Valley Wine Walk takes you on a tour of this aggressively charming stretch of 24th Street between Diamond and Chattanooga, as restaurants and merchants invite you in for a sip and nosh. 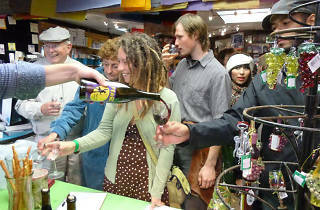 Wineries represented are hyperlocal with a few based right here in the city.